Rebuilding Together Seattle (RTS) Committee volunteers play a key role in helping us meet our mission! Committees typically meet 4 times per year or on an as-needed basis at the RTS office. 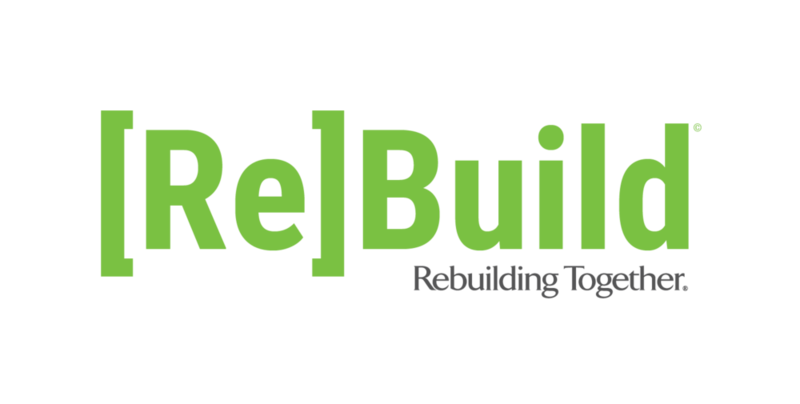 Committee members are asked to make at least a two year commitment, provide an annual donation to Rebuilding Together Seattle, and consider attending key events. If you are interested in learning more about committee involvement, please contact Caleb Marshall at cmarshall@rtseattle.org with any questions. Thank you for your interest! Rebuilding Together Seattle is seeking community-oriented, personable, articulate, and dedicated volunteers to join our newly forming Outreach Committee. Working with partner organizations and agencies, as well as directly with past and prospective program participants, Outreach Committee Members will serve as program ambassadors and organizational representatives in connecting with new potential applicants, building relationships, and spreading the word about our work to create safe and healthy housing and communities. Check out the full position description here. The Development Committee advises the RTS Board primarily in the development and implementation of an annual fundraising plan to effectively meet the funding needs of RTS, focusing on the areas of individual giving, sponsors and grants, and events. The ideal Development Committee member should be comfortable researching, sharing, and building new funding connections within the greater Seattle community. The Marketing Committee advises the RTS Board on overall marketing strategies, including social media, public relations, design work, and community outreach. The ideal Marketing Committee member has professional marketing experience, and is willing to recommend and generate new marketing resources for RTS. The Finance Committee is chaired by the RTS Board Treasurer, and provides oversight, guidance and input relating to financial, accounting, regulatory reports, human resources, salaries and insurance matters. Additional topics of discussion can be added at any time to the mission of this committee. The Finance Committee works in an advisory capacity serving the Executive Director and the Board – policy is set by the Board. The Events Committee provides strategy and resources for RTS annual fundraising events, including the Beer and Wine Tasting, the Safe and Healthy Homes Breakfast, and Sip and Support. The Events Committee also helps plan for key cultivation and appreciation events on an as needed basis. RTS is currently looking for volunteers to help with auction procurement, event planning, logistics coordination, and volunteer management for our annual Beer & Wine Tasting.